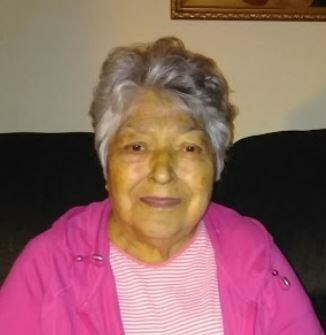 Hope B. Abril, 79, of Phoenix AZ, passed away with her loved ones at her side on March 28, 2019. She was born in Hanover, New Mexico on March 20,1940, the youngest of 12 children. She is preceded in death by her parents Dolores Bernal Carrillo & Panfilo Becerra. 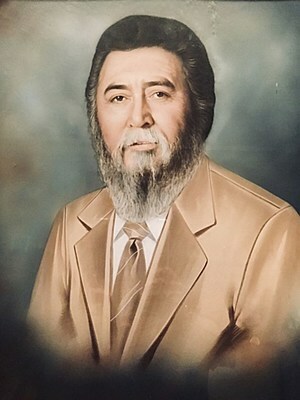 And also her late husband Former Arizona State House of Representatives Tony R Abril Sr. Also preceded in death her siblings, Manuel Conway, Rosa Conway, Jimmy Conway, Vicente Becerra, Ventura Becerra, Jose Becerra, Consuelo DeAnda, Socorro Esquibel, & Maria Resendes. She leaves behind her children; Diane Nuanez, John Miranda, Donna McPherson & Joanne Salazar. And surviving brothers Jesus Becerra & Felipe Becerra & multiple nieces, nephews & cousins. 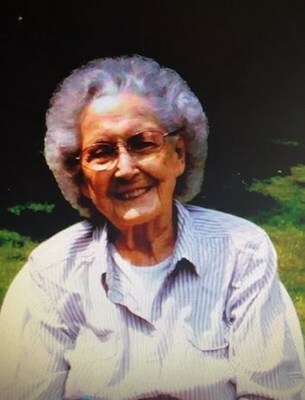 Hope also leaves behind her ultimate joy of; 21 grandchildren, 43 great grandchildren & 3 great great grandchildren.